Hand Crafted With Love. Made With Pride. 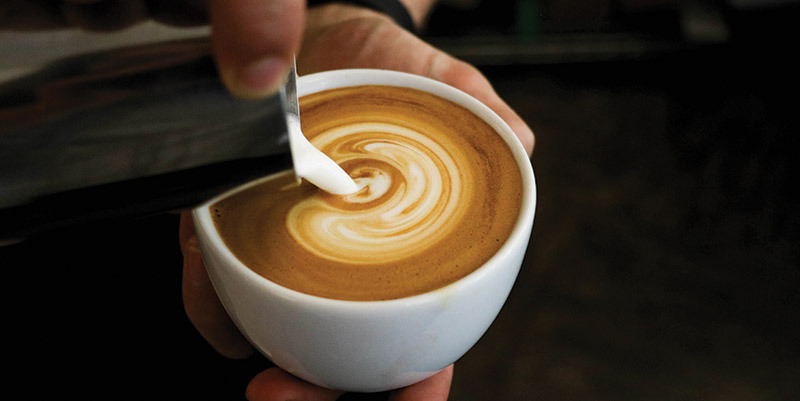 We craft a darn fine coffee! Well, at least that is what our customers tell us! At Global Coffee our customers experience come first! Come in and enjoy our relaxing environment while you have your favorite coffee drink fixed just the way you like it! We specialize in making the perfect espresso drink, pour-overs, french press, and we make a great signature drink coffee! To us, it’s not just coffee, it’s a science! 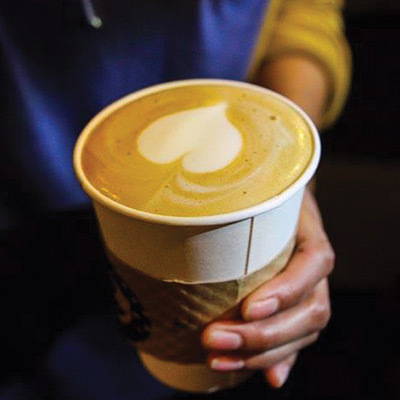 Don’t take our word for it… come by and we’ll make the perfect coffee just the way you like it! 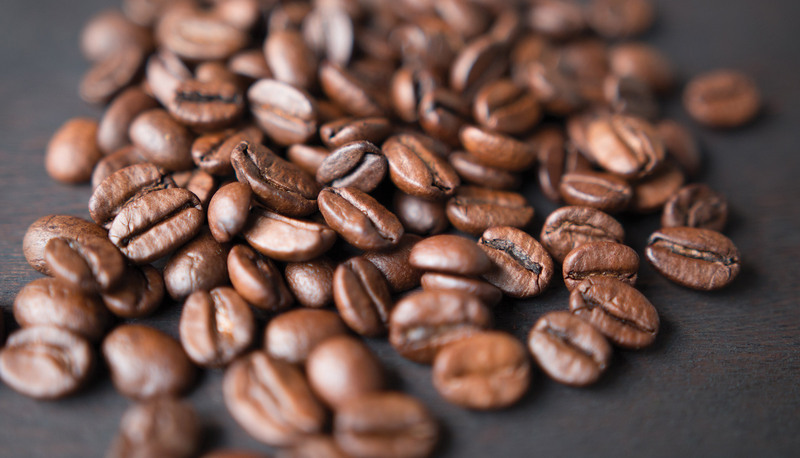 Stay up to date with our latests events and coffee news. 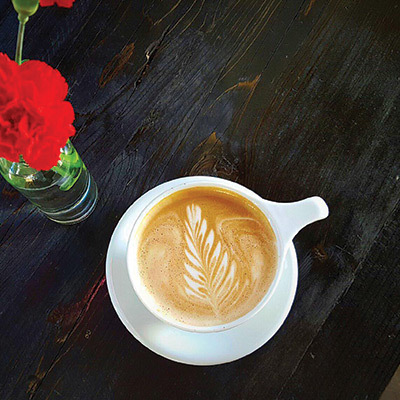 Global Coffee Featured on The City Magazine! We are excited to have been featured in The City Magazine-El Paso, TX!  It is an honor for Global Coffee to serve El Paso! Click on this post to read the article. We had an amazing time attending the Latte Art World Championships and representing El Paso, TX! Check out this interview from the Global Coffee EP Staff! 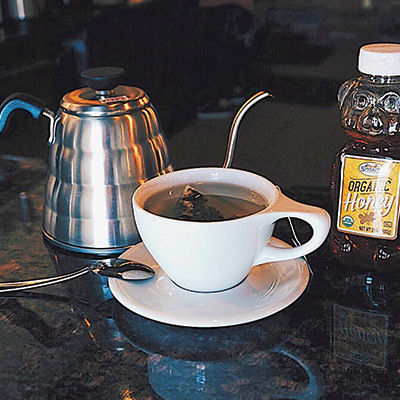 Made with our homemade syrup that you are sure to like. It is the perfect combination of sweet and creaminess. 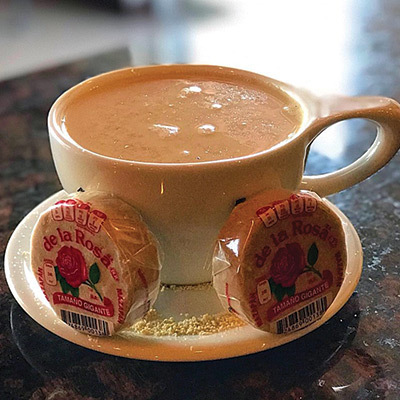 Made with real Mazapan candy that is sure to indulge your taste buds for that sweet tooth. Let your mouth take a trip to Hawaii with our sweet and tropical drink. The taste of the nutty-coconut flavor will sure leave you with wanting more. Our organic hand shaken tea will keep you refreshed through the summer heat. Have a question or looking to drop in? 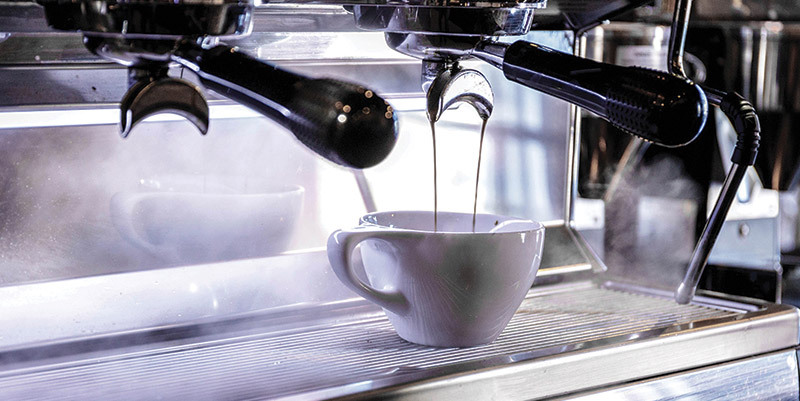 Come on by and let us make you a fresh cup of joe!